it's finally out. 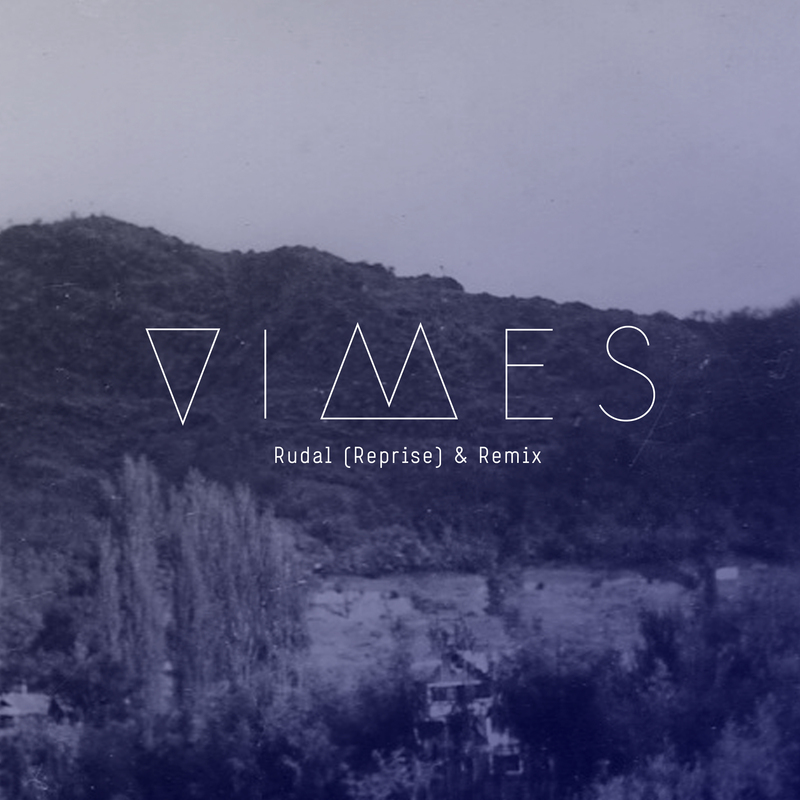 The whole collection of reprise versions and remixes is released via Needwant. Including the remixes by Tuff City Kids, Gardens of God, Man Power / Me Me Me and Neil Flynn. “Why stop now?” is what we thought after finishing “Rudal (Reprise)” a while ago. So of course, we did another one. This time “Hopeful”, one of our probably most introspective and stripped down songs from our debut “Nights In Limbo”. We were able to get Panthera Krause as well as Man Power / Me Me Me to remix the track and the result is “Hopeful (Reprise & Remixes), which will be released by Needwant on the 7th of April. 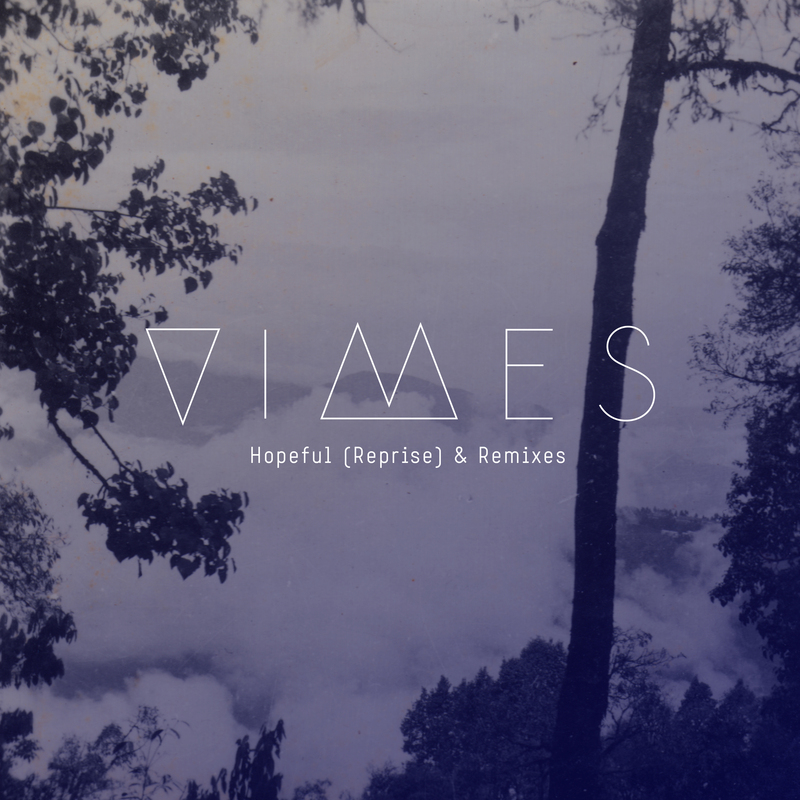 A while ago, we sort of introduced this tradition of revisiting certain VIMES tracks and exploring a somewhat different approach. Thus, this is how the “Reprise” versions came into existence. Following this tradition, we recently reworked the track “Rudal” off our debut album “Nights in Limbo” and the result is now being released by our friends from Needwant, including an incredible remix by Neil Flynn. 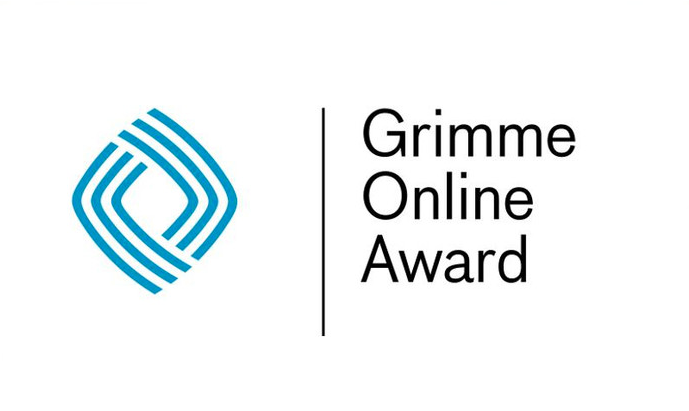 We hope you like it as well, so check it out on your favourite platform of choice. 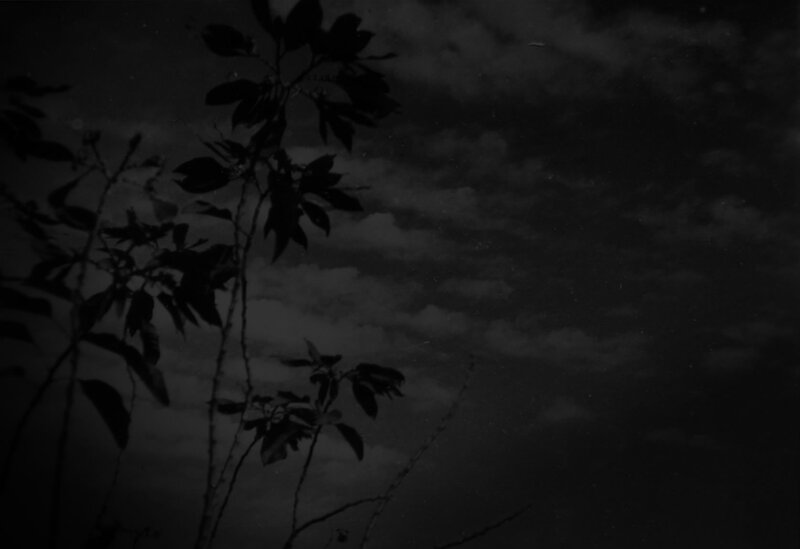 "nights in limbo" is out! A huge thank you to Jochen Naaf, Johannes Klingebiel, Franziska Stetter, my father, our wonderful team at Humming Records, everyone else we've ever worked with in the last years and of course YOU! Everybody who ever showed up at a show, talked with us, wrote us and encouraged us to continue. We look forward to seeing each and everyone of you at our upcoming dates. We are pleased to announce the first dates of our 2016 tour to support our upcoming album “Nights In Limbo”. Come join us/vive la musique! We are really happy to announce our debut album “Nights In Limbo” today. It will be out February 12th, 2016 via Humming Records / Rough Trade Distribution and we are excited to rediscover our music soon in different places of the world. LISTEN TO OUR NEW SONG "ENTIAL"
We're back with a new song called "Ential". We hope you like it as much as we do and want you to be part of this new era as well. For us, "Ential" simply sounds like VIMES, without being necessarily connected to a genre or a particular sound. Gardens of God's "Celestial (Reprise)" remix is out on Beatport via Needwant! 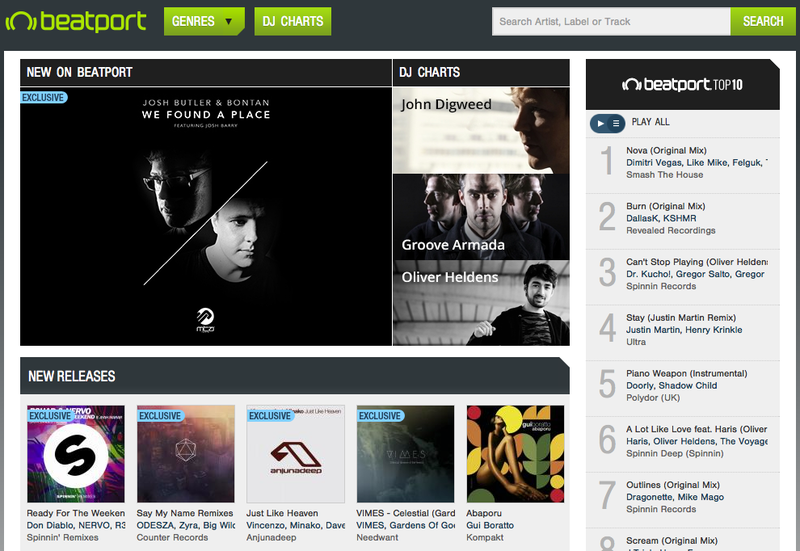 We are also quite pleased it's currently featured on Beatport.com. 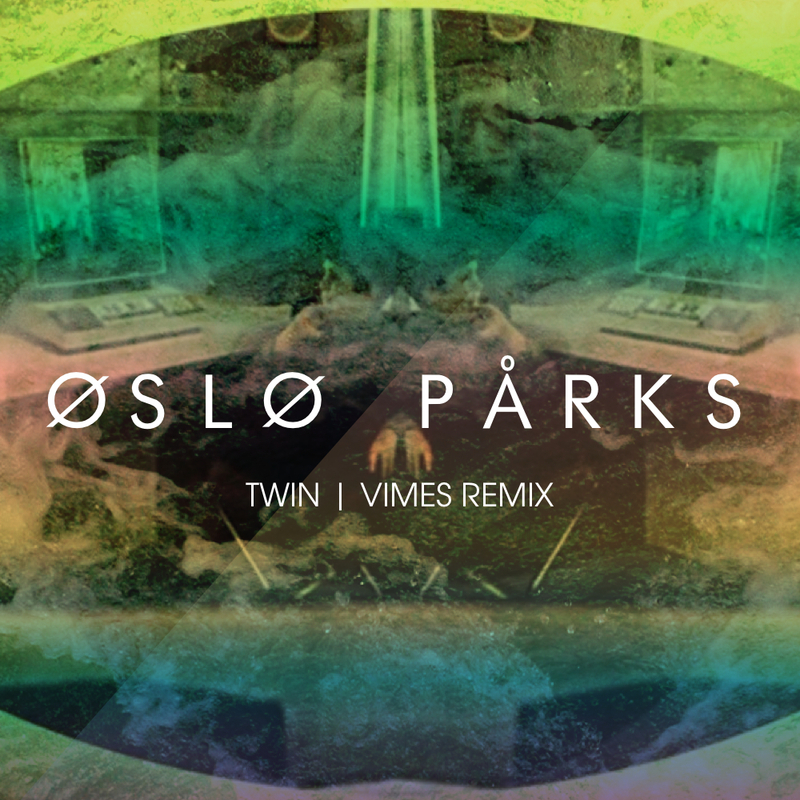 and in the EU by nothingbuthopeandpassion: http://nbhap.com/music/news/exclusive/oslo-parks-twin-vimes-remix/ so head over there and listen! 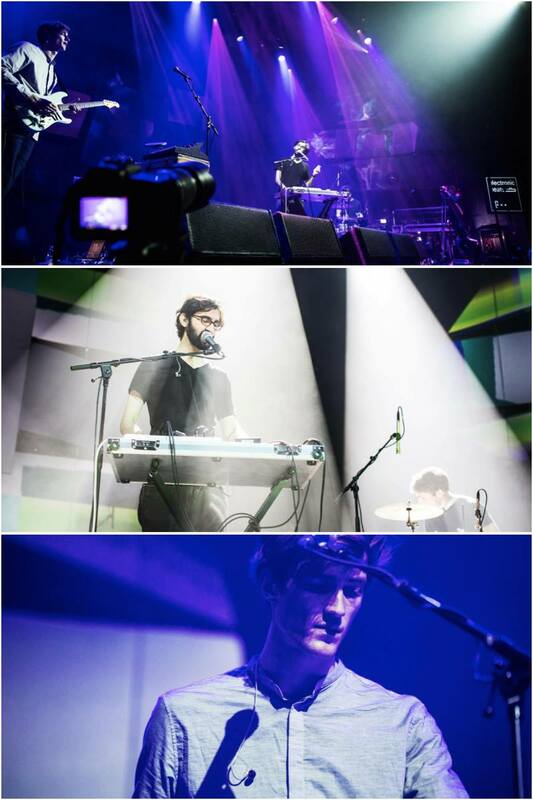 Thank you Cologne and thank you Electronic Beats! We had an amazing evening with Mac DeMarco, Goldfrapp, the one and only Jon Hopkins and everyone who showed up for our set! A huge thank you also to Klangfiguren for providing live visuals! Hello friends, the 'Celestial Remix EP' is available in digital stores now featuring remixes by rampue and El_Txef_A. 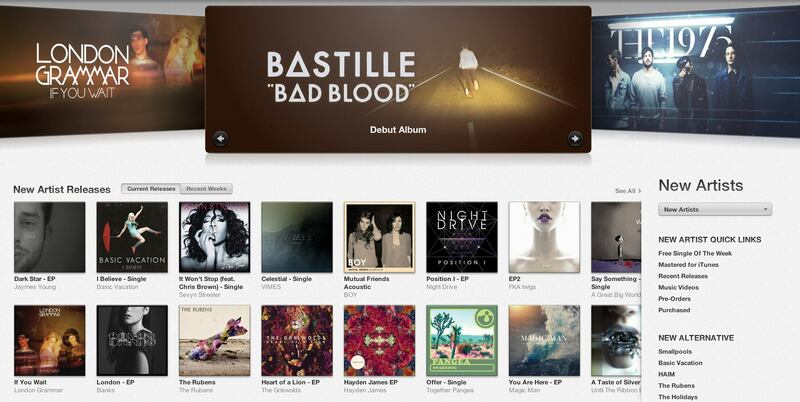 Massive thanks to iTunes for the strong support in the USA! They are currently featuring us as one of the best new artists in good company next to London Grammar, BANKS and fellow Germans BOY. We have a new song for you. It will be out on Sept 30th via Humming Records. Pigeons and Planes calls it 'a clever, catchy combination', Earmilk calls it 'a pop leaning track guaranteed to make you tap your toes', Hillydilly.com calls it a 'fantastic single'. Out today: "Der Super Markt Compilation Vol. 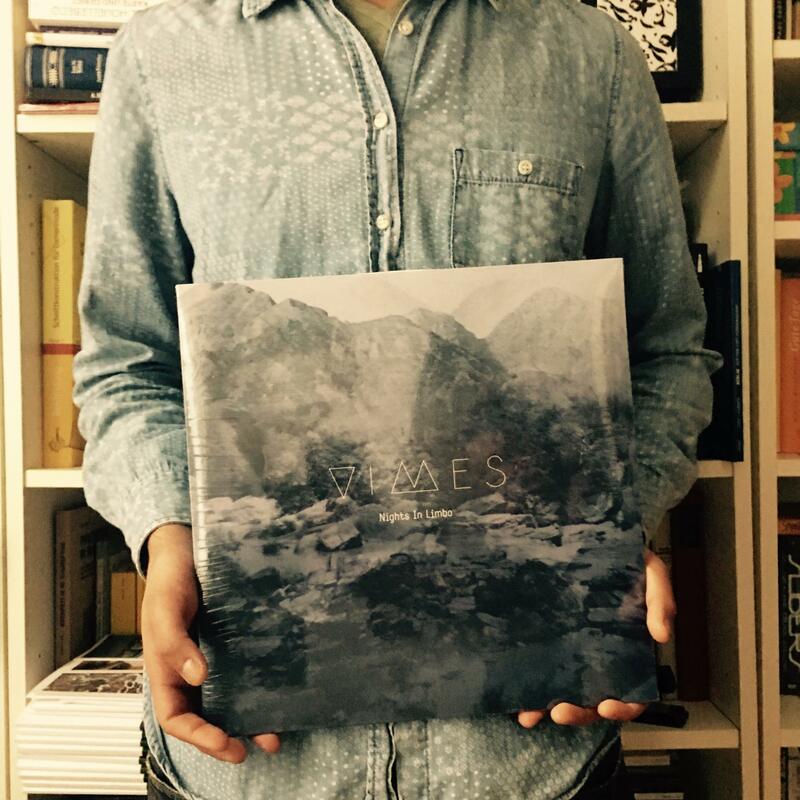 1" with COMA, Urban Homes, Pascís, Sunquest und our track 'House Of Deer'. 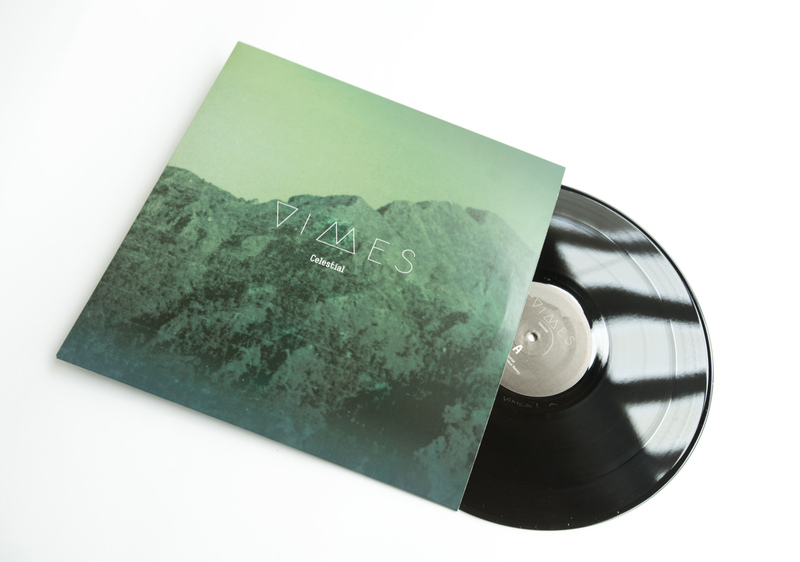 It's on vinyl and limited to 300 copies. 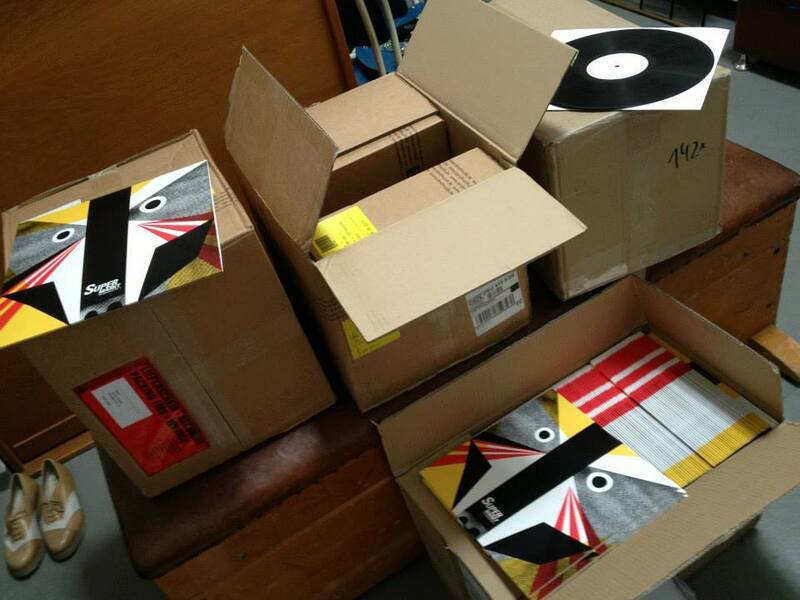 Get it via Kompakt. c/o pop Festival started yesterday. 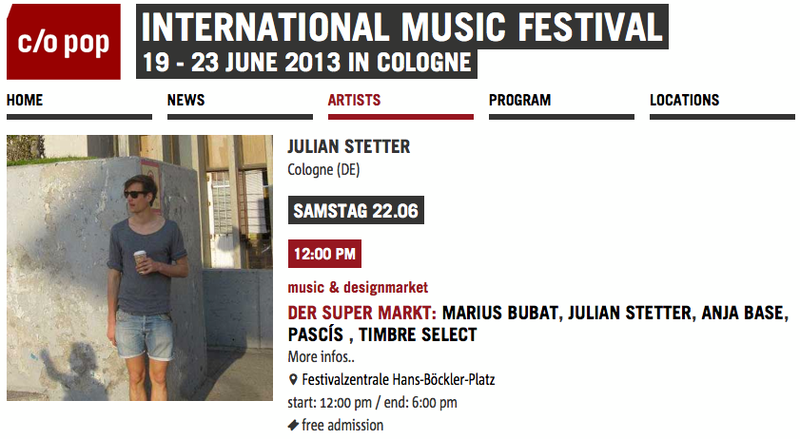 Julian will be Djing at Der Super Markt together with COMA's Marius Bubat, Timbre Select, Anja Base and Pascís this Saturday on June 22nd. Check out the new single "Hex" by Xul Zolar that was produced by Jochen Naaf, Sven Ludwig and our very own Julian. Out on May 31st. Back from the Netherlands with some great news: We were invited to this year's SXSW festival in Austin, Texas! Really looking forward to our U.S debut and are currently working on other dates there as well. Intro Magazin made a nice documentary at this year's Eurosonic Noorderslag, featuring German acts stabil elite, SEA + AIR and us! Thank you Groningen! 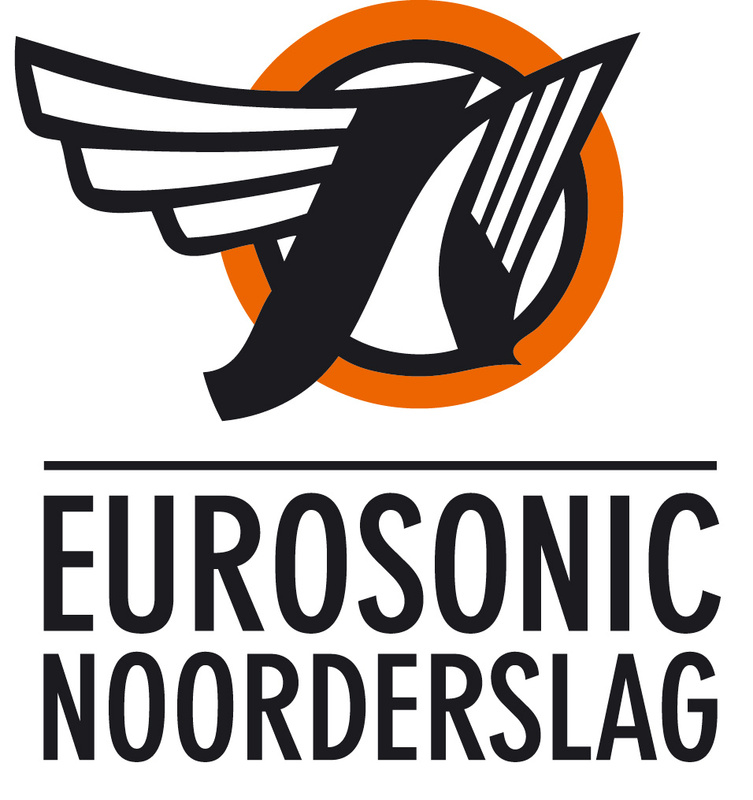 We had a great time at Eurosonic Noorderslag with many inspiring artists, a great crew and an enthusiastic audience! 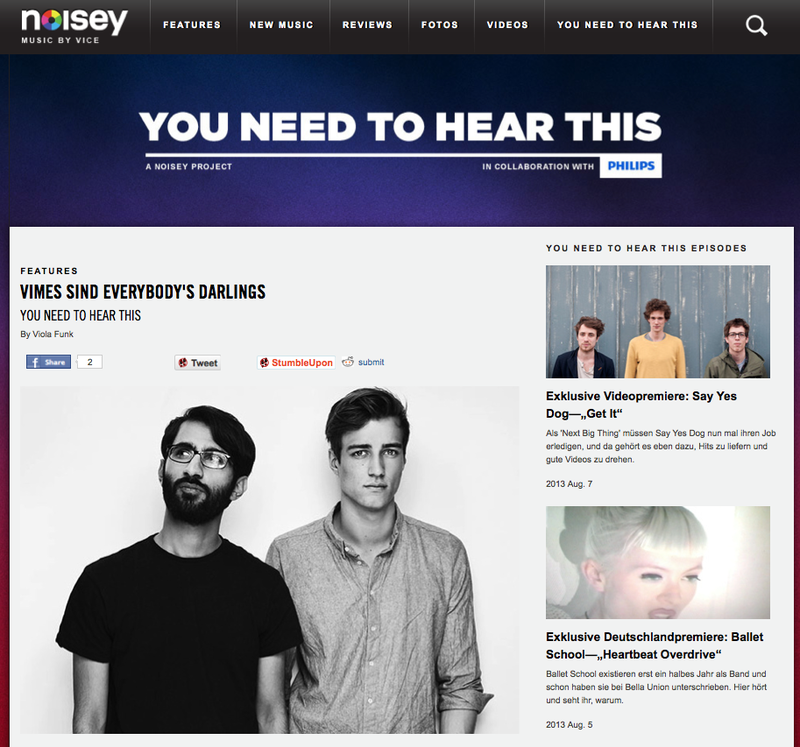 Ps: We do appreciate the nice mention @ Rolling Stone Magazin. VIMES are heading to canada! 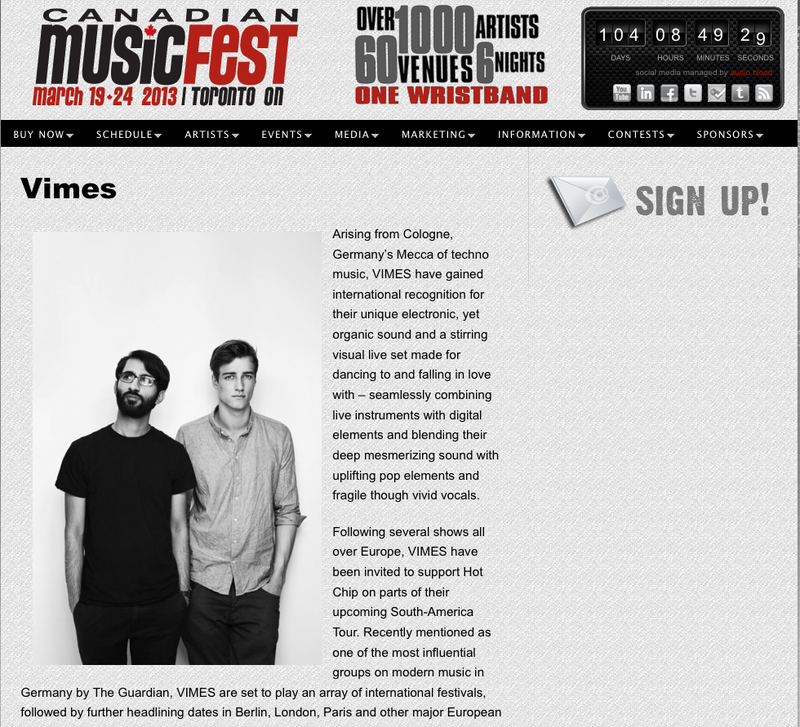 We will be playing at the Canadian Music Week 2013. Stay tuned for more news and check out our spotlight page! Dear friends, you can buy 'UpStairs' + remix as a digital single on iTunes, Amazon and pretty much everywhere...or you can head over to our Soundcloud page and grab it for free. Anyway, spread the love and do listen to Touchy Mob's smooth remix. "It's getting cold really fast these days so let's turn to some music which may give us comfort. 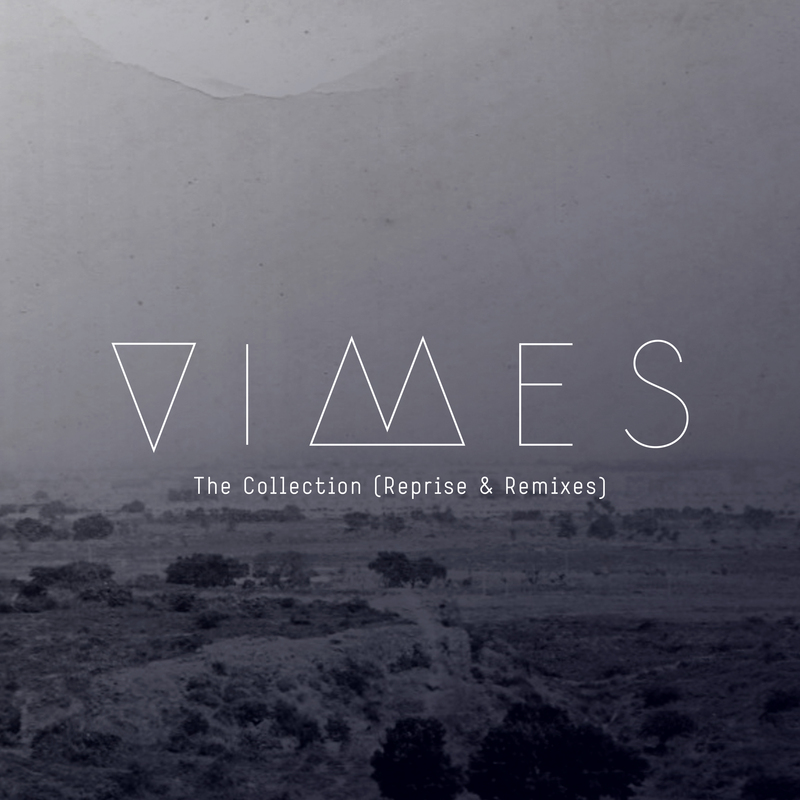 Cologne newcomers VIMES is a duo with a penchant for vibrant electronic music. 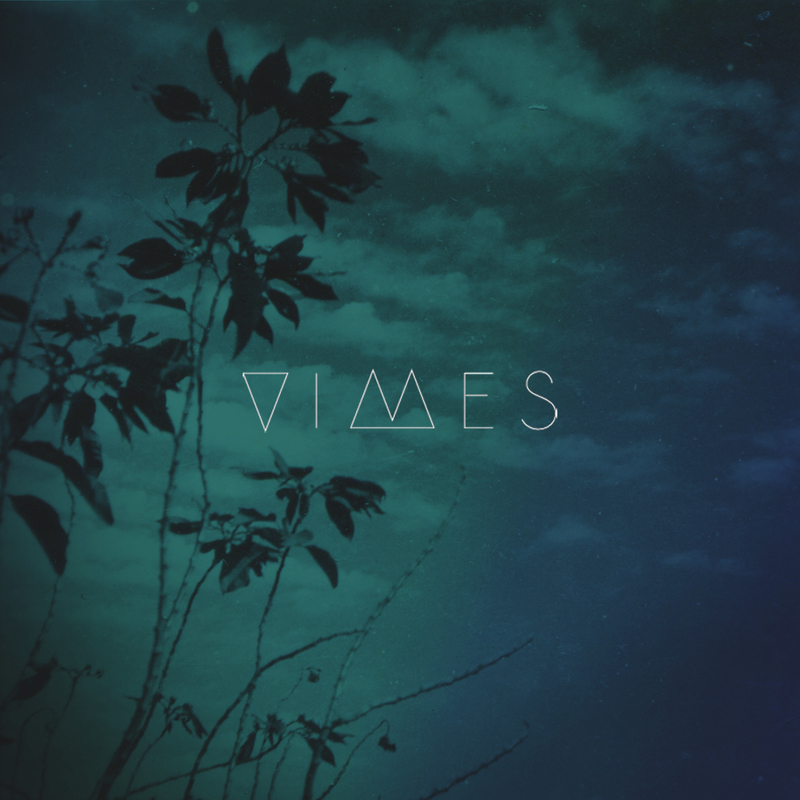 The voice of Azhar Syed gives the electronics of Julian Stetter a melancholic and yearning touch, thereby making VIMES recognisable. 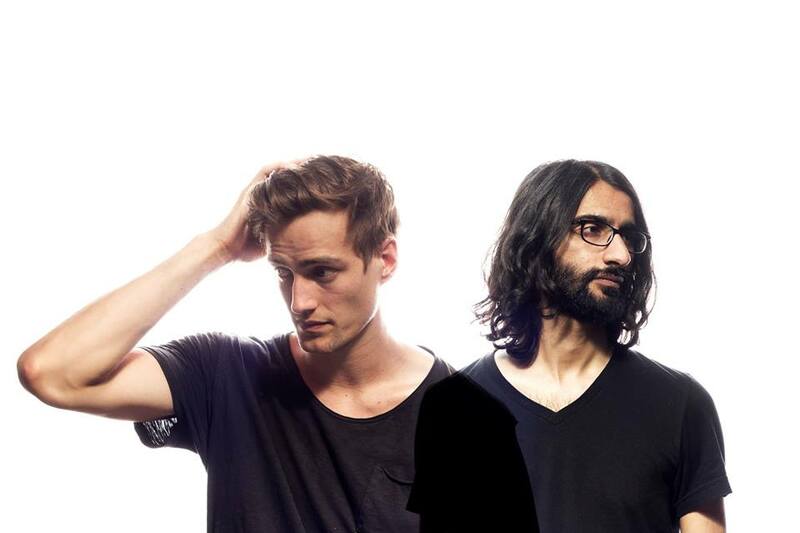 Live they are accompanied by VJ Till Beutling for a complete audiovisual experience. They are currently recording their debut album." You can watch the video on YOUTUBE and listen to the song (and even download it for free) on SOUNDCLOUD. It's happening! We will be releasing our very first single "UpStairs" on November 2nd via Humming Records/Rough Trade. The song was produced by Georg Conrad of COMA and co-produced by the great Jochen Naaf (Polarkreis 18) who also mixed the song. We are back from Mexico! An unbelievable experience. We spent a few days in Mexico City, met many interesting people and saw only a fraction of an exciting country. 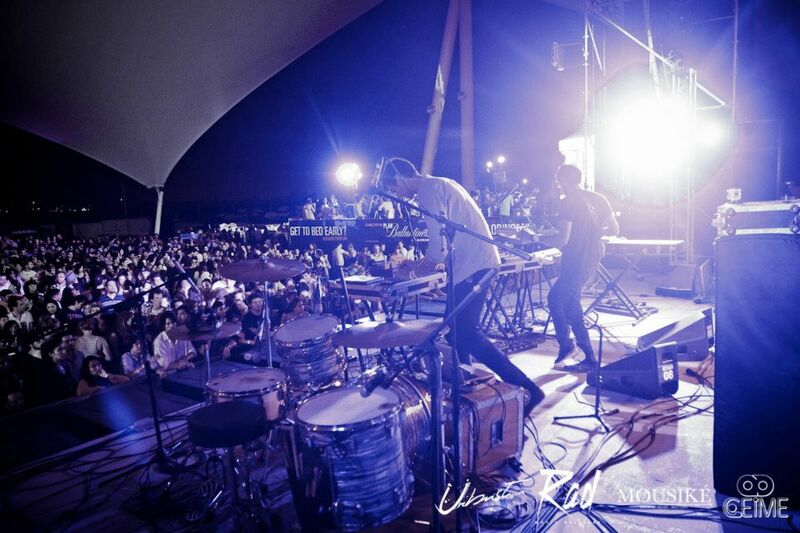 We played some great shows in Cholula and in Guadalajara (by the way, Hot Chip were GREAT!). We shot a lot of footage and are planning to edit it all into something hopefully interesting soon. In the meantime, you can head over to the Images section and check out a few pictures shot in Mexico. VIMES are heading to MEXICO! Great news! 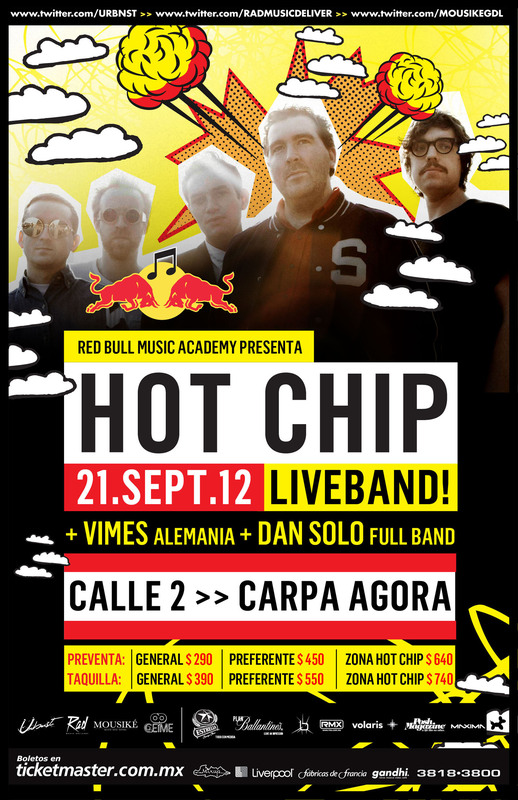 We will be playing with Hot Chip in Puebla (20th Sept @ Piramide de Cholula) and Guadalajara (21st Sept @ Foro Alterno). We are really looking forward to our first gigs outside Europe, As they say: ¡Qué suerte! We were invited to appear on a radio show called PULSE at DEUTSCHE WELLE. We really had a great time talking about our influences, how we started making music together and the way we fit into the famous "Sound of Cologne". The Guardian recently covered the current German music scene in a quite neat article called "German music now: from Berghain to Mannheim" and we were extraordinarily delighted to read our name in the midst of many great artists from Germany. Hello friends, we recently reinterpreted one of our favourite songs ever, a classic named "Take My Breath Away" of the band BERLIN. You can listen to our take on the song and watch the video on YOUTUBE or VIMEO. Ps: Head over to the "Images" section and check out our new photos by Volker Conradus. Even if we use them, we still think this applies rather well to every single Social Media Network. After all, everything is just borrowed.